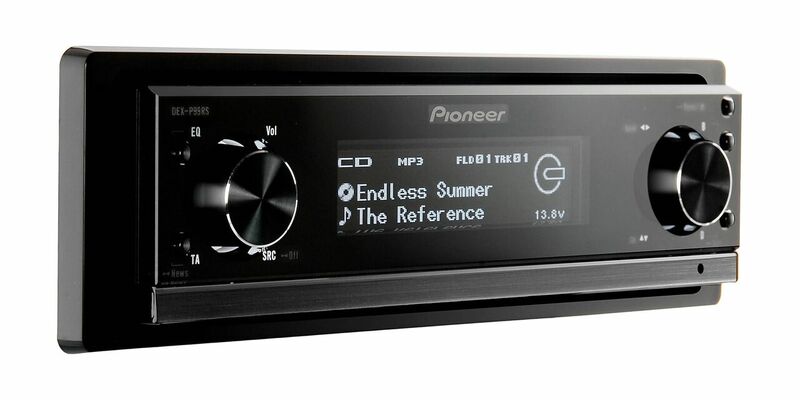 Pioneer Unveils The Ultimate Christmas Gift For The Discerning Car Audiophile! 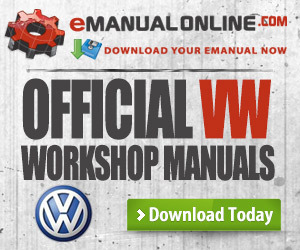 What DO you buy the car enthusiast that truly has everything? Well, if they like music, Pioneer has just taken the wraps of what undoubtedly amounts to the ultimate gift for anyone obsessed with in-car audio equipment, the ‘Ultimate Install’ worth almost £5,500!!! 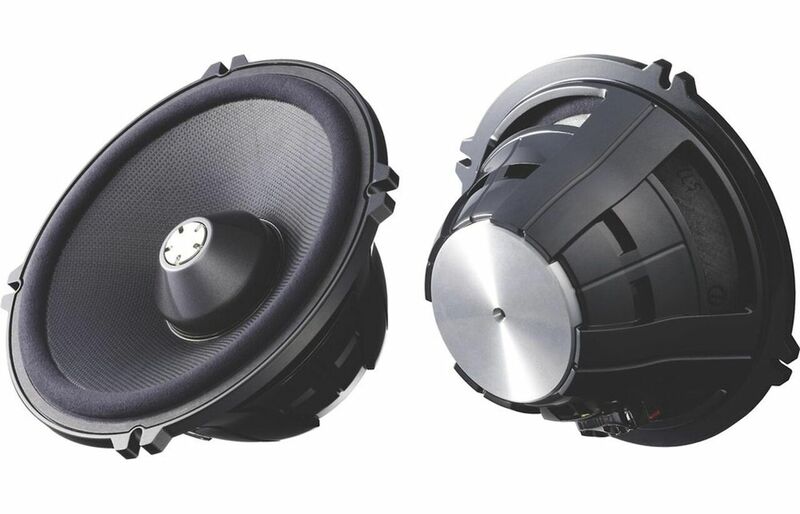 Comprising some of the audio guru’s latest and greatest equipment, the Ultimate Install promises to redefine what’s expected of in car audio, both in terms of depth, clarity and sound quality. The headunit forms the basis of any comprehensive audio setup, and this certainly rings true of Pioneer’s latest offering. 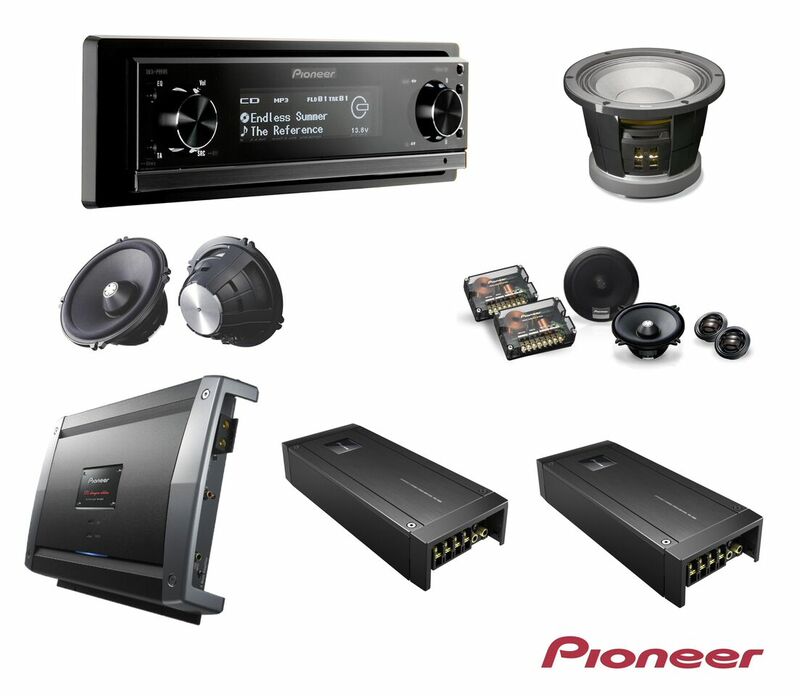 The unit in question is drawn from the highly decorated Pioneer Reference Series (PRS), the DEX-P99RS. Proven to offer pure, undiluted sound in all conditions, the DEX-P99RS sports integrated 4-way DSP with auto-alignment and auto equaliser, plus 24 bit D/A converters which transfer 16-bit digital CD data with minimal distortion (with a master clock to prevent ‘jitter’), and all while preserving the natural sound that’s essential to the satisfaction (and sanity) of any committed audiophile. The DEX-P99RS can also handle music in myriad different formats, including iPod, iPhone and USB memory devices, while the integrated Sound Retriever – a Pioneer exclusive, can automatically ‘upscale’ the quality of compressed audio so that it closely matches the original source. 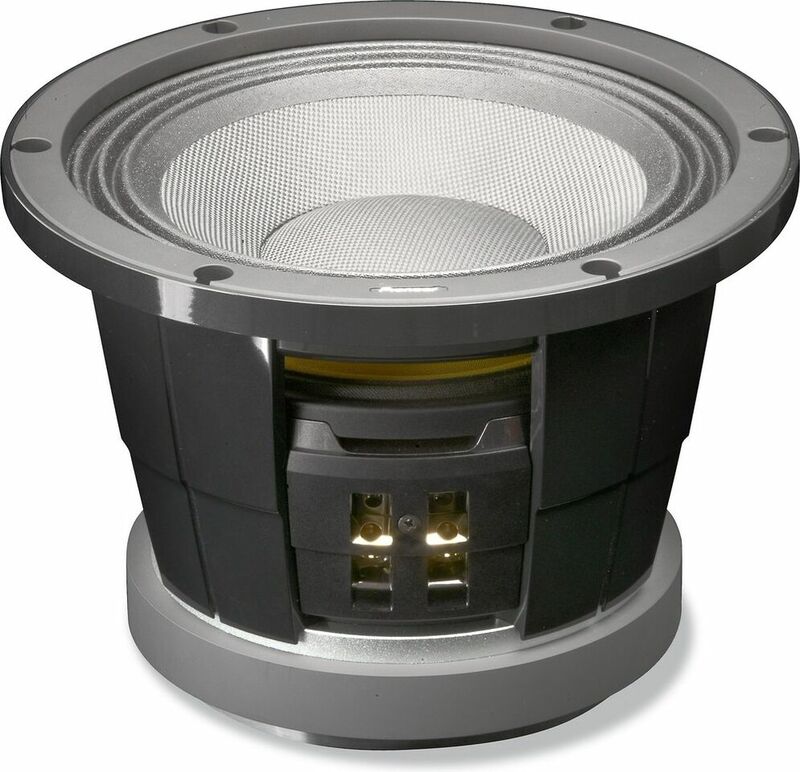 The subwoofer included within the Ultimate Install also hails from the PRS range, the TS-W252PRS. The TS-W252PRS offers 22% higher magnetic flux and even deeper bass than its predecessor, all wrapped up in a suitably high-end design. 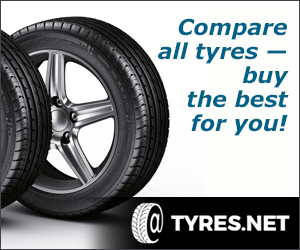 Examples of Pioneer’s expertise and attention to detail abound, with a progressive dual damper being but one example. An integral part, the damper effectively manages the relationship between power and quality, balancing the two and ensuring that pure, undiluted power doesn’t come at the expense of ultimate sound quality. Finally, a A 3-layer voice coil, combined with the lightweight Aramid Fibre edge with rubber coating, results in high sensitivity and speed, plus an impressively linear bass range. Last but by no means least, the Ultimate Install includes the PRS-D1200SPL, dedicated amp for the subwoofer. It features some very clever thinking indeed, including an Independent Rail Regulating Power (IRRP) supply that allows it to regulate both the positive and negative rail voltages separately, something more ‘run of the mill’ amps simply cannot do. 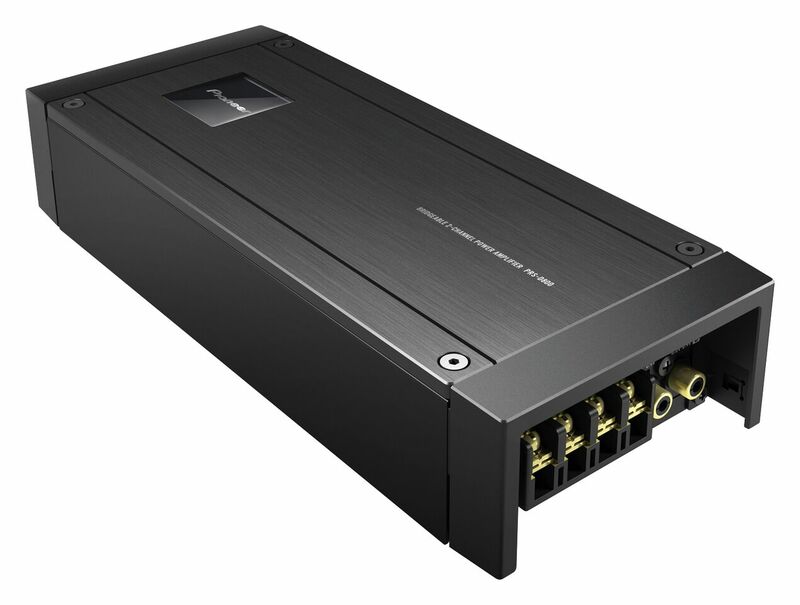 Stats are important when discussing a product of this nature, so audiophiles will no doubt be thrilled to learn that the D2100 is able to deliver 1×2400W at 1ohm, 1×2000W at 2ohm and 1×1000W at 4ohm. 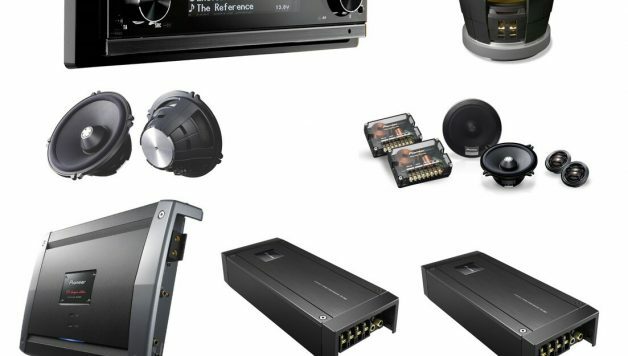 The hardware covered above represents the very pinnacle of what Pioneer is currently capable of delivering, and the resulting install is without doubt one of the most technically accomplished available today. Future proof and almost without equal, the Ultimate Install does come with a fairly hefty price tag (see below), though those seeking greater audio quality while on the move will no doubt be glad to know that individual components can be purchased separately, and that the rest of Pioneer’s range is almost as capable.